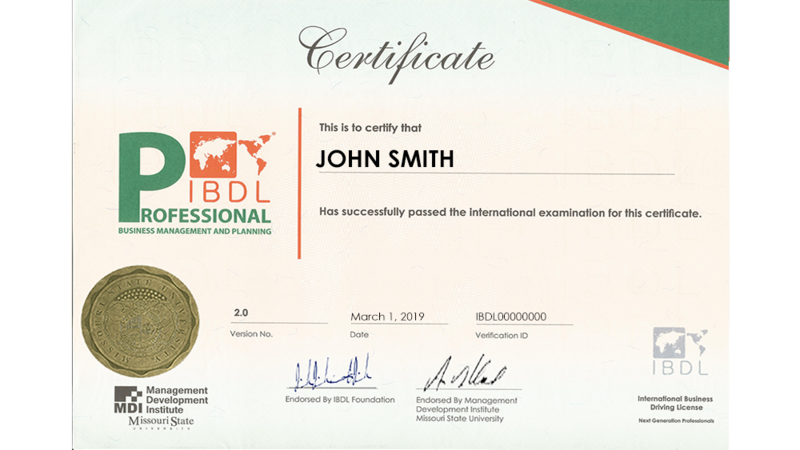 IBDL assessment provides straightforward and intuitive multi-source feedback to help managers and leaders quickly identify their strengths and developmental needs. 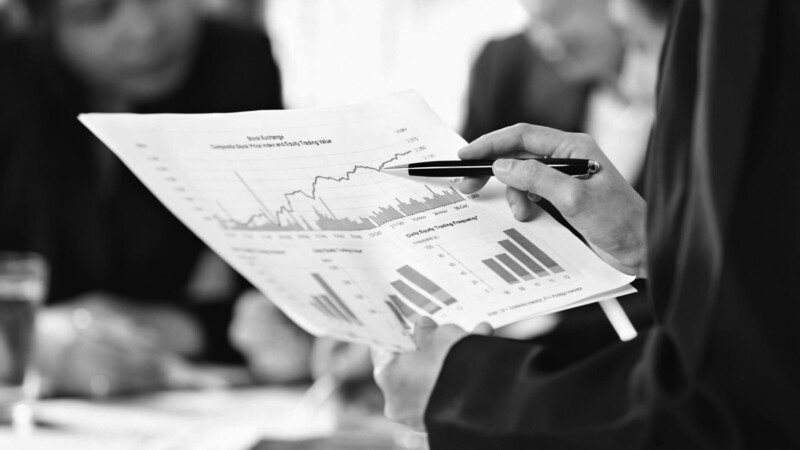 The clarity of Personality and Qualities Portfolio - PQP™ or Change Profile and Adaptability Tool - CPAT™ reports lets managers and leaders easily recognize key themes in the feedback from others and take actionable steps for growth. THOUSANDS OF CLIENTS TRUST IBDL ASSESSMENT TO HELP SELECT AND DEVELOP THEIR WORKFORCE. ♦ Flexible branding: the platform can be strong branded to host the client’s corporate brand. ♦Flexible language capability: enabling PQPTM to be used in over 10 different languages. ♦Candidate management: multiple candidate upload / report download and automatic reminders / notifications. ♦Multisource reporting: collecting information from a range of assessment tools into a single report. ♦Easy tailoring and modification: allowing integration with candidate management systems. ♦PQPTM Personality Profile: shows overall profile with areas of strengths and weaknesses. ♦PQPTM Job Fit: shows the fitness of the applicant for the job and provides advice to his/her respective manager about the best way of handling. ♦PQPTM OB Chart shows a complete scan of corporates’ attitude and culture. ♦PQPTM TNA “Training Needs Assessment”: shows a complete assessment of corporates’ perceptions and skills. ♦PQPTM Job Rotation Tool shows a practical guide on the probability of job rotation success for every individual. IBDL/CPATTM Change Management Training: For Top and Middle managers. IBDL/CPATTM Change & Win Training: For first line managers and employees. Understanding Business - Your Way to Business! 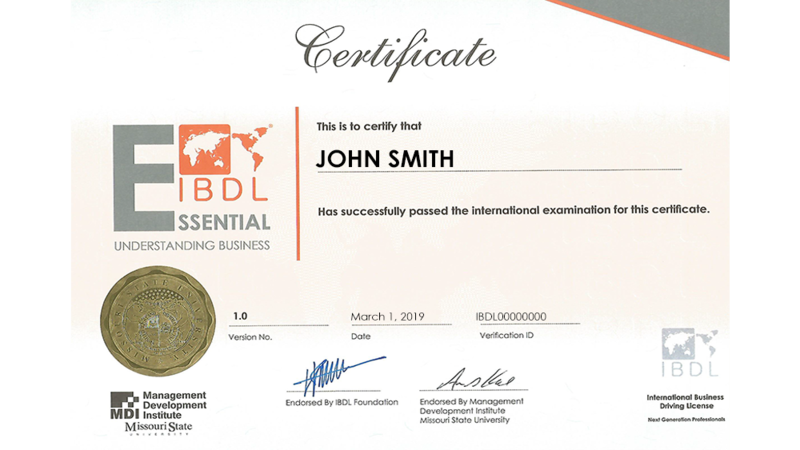 IBDL Essential certification is the perfect kick-start for your business career. It is an internationally recognized certification in Business Administration Skills – BAS that provides learners with an integrated big-picture approach to business. Management and Planning-Your Way to Management! Today’s world is very competitive and challenging. It has become so imperative to your career to learn the skills of management. This leads to many opportunities and challenges with lots of potential risks and rewards.